With a large number of scenic landscapes along the Danube, with many under state or international protection, your romantic trip begins with a relaxing cruise. Segments of the river are important, beautiful and deserve attention and respect, but only the whole of the Danube connects the different worlds and traditions of the heart of Europe. The Austrian city of Salzburg is situated on the northern edge of the Alps, close to the border of Germany. 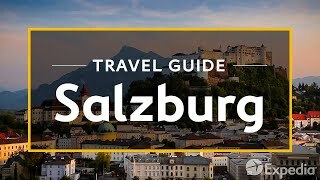 Surrounded by lakes and mountains, and straddling the banks of the Salzach River, few cities can match Salzburg’s fairytale setting. Few places can match its musical heritage either. Salzburg is the hometown of Wolfgang Amadeus Mozart, and provided the settings for one of cinema’s most-adored musicals, The Sound Of Music. During the late 19th and early 20th century, this city became a cultural epicenter of Europe, contributing art, philosophy, and culture on its way to becoming one of the world’s great cities. 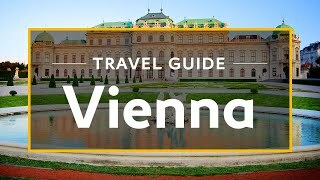 During your Vienna sightseeing, you can drink coffee in the same cafes as Einstein and Freud, or wander down the streets that inspired Beethoven. Tour galleries devoted to some of the most magnificent artwork in all of Europe, then walk along the Ringstrasse. Also called “Ring Road,” this downtown boulevard home to private residences, palaces, and other exquisite examples of architecture for you to marvel at.